Earlier this week IAVA stood in the company of America’s heroes as we joined them for a press conference in front of the U.S. Capitol; a press conference that should never have had to happen. Last month, Congress allowed funding to pay for the unique illnesses of the more than 72,000 9/11 first responders to lapse. 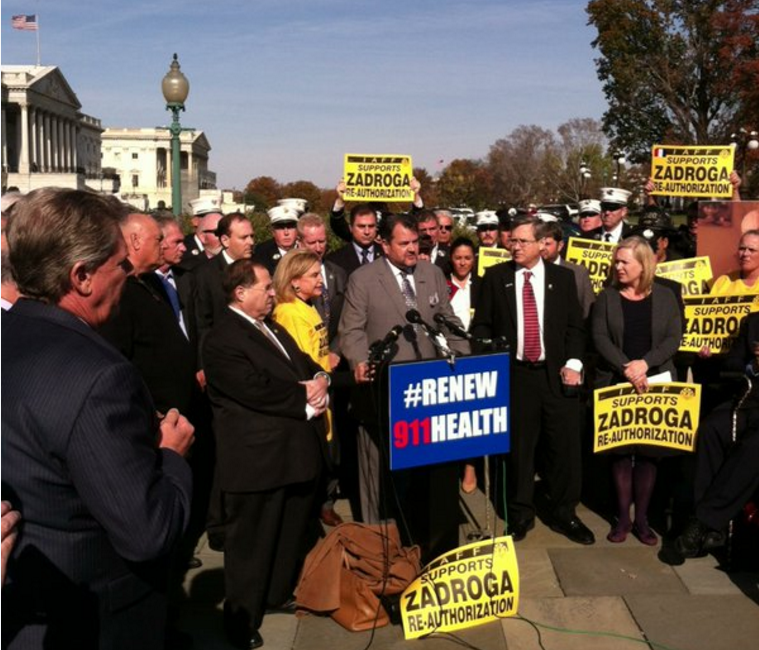 Joined by firemen, police officers, Members of Congress and veterans organizations, IAVA called on Congress to support the James Zadroga 9/11 Health and Compensation Reauthorization Act. This legislation would permanently extend the World Trade Center Health Program and September 11th Victim Compensation Fund. The programs were created by the James Zadroga 9/11 Health and Compensation Act, which passed the House in December 2010 and signed into law by President Obama in January 2011. Those who ran toward the towers and the fires were told that the air they were breathing was okay. Well, we now know that was not the case. They put their faith in the hands of health care and elected officials only to have that trust misplaced. Now hat in hand, they are having to beg and plead with Congress to live up to its end of the bargain and reauthorize the Zadroga Act. Doing so will go far to restore trust in our government and ensure the next time such a calamity impacts our nation, first responders will answer the call. On 9/11 and in the days following, thousands of first responders from all 50 states, U.S. territories and the District of Columbia did their duty as asked. 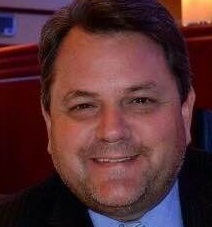 Congress should step up to the plate, do their duty and pass the Zadroga Act. Show your support and take action here.